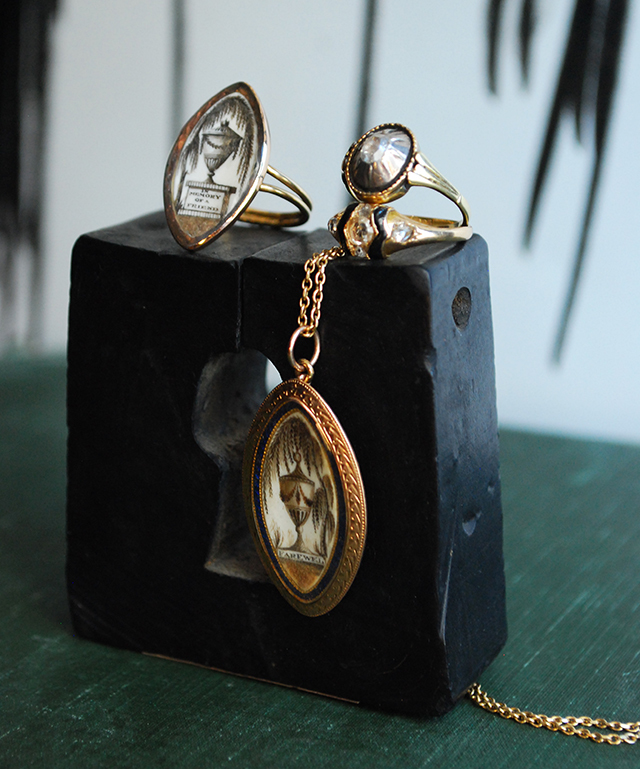 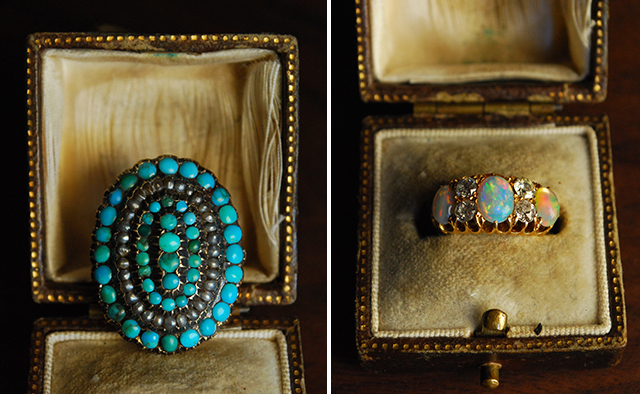 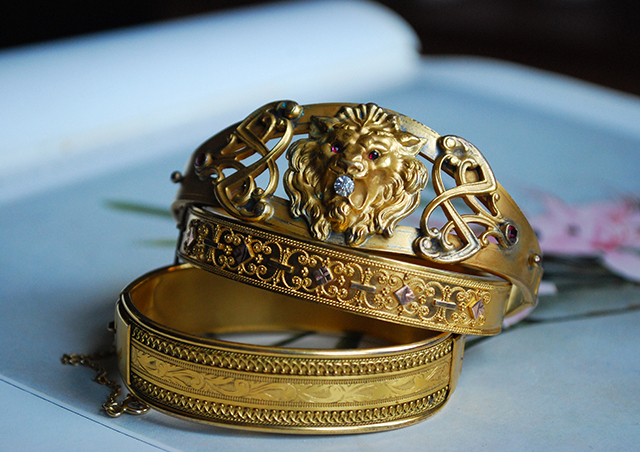 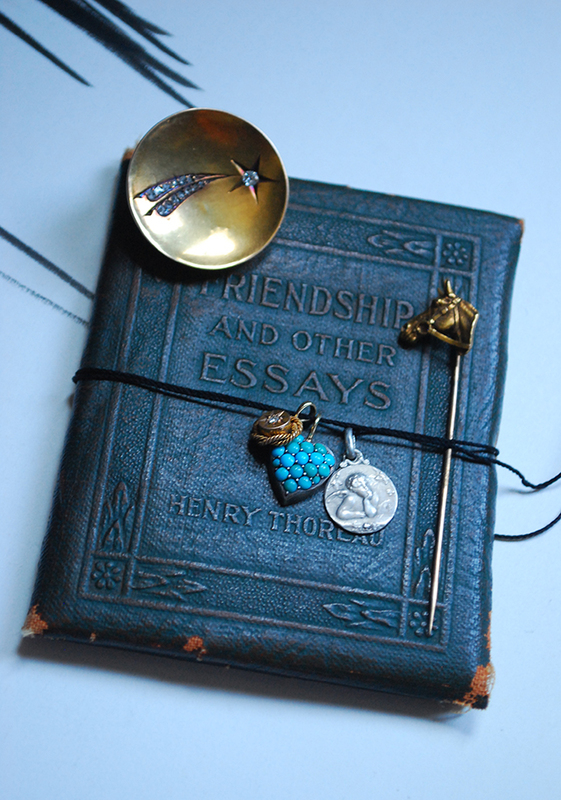 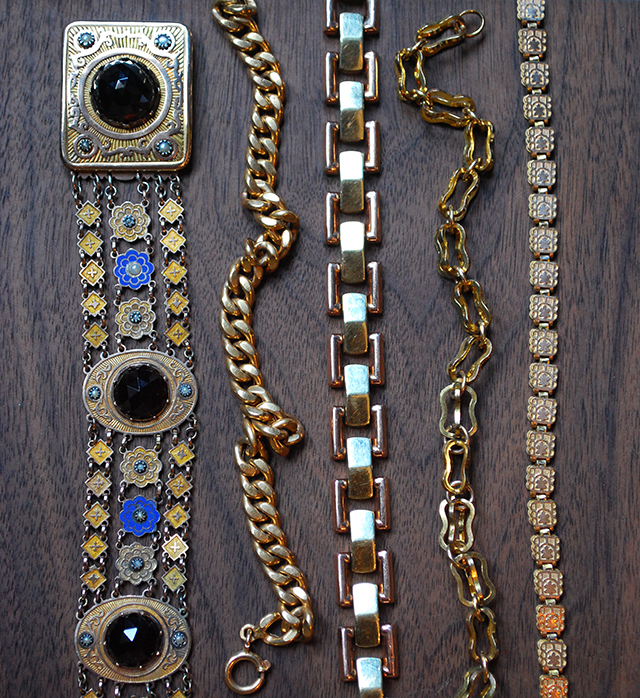 Here's the first look at our new antique jewelry arrivals. 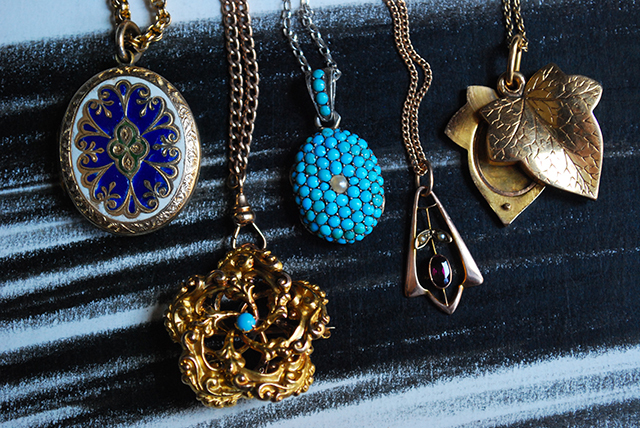 If you see something you love, stop by our Hayes valley jewel box for a visit. 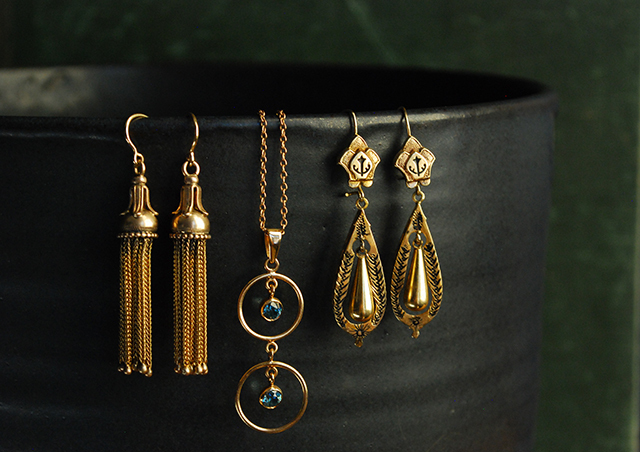 For inquiries, please e-mail info@metiersf.com or call 415-590-2998.